Siddaramaiah, the 70-year-old Congress leader, triggered a political storm on Friday by saying that he will again become the Chief Minister for a second consecutive term with the blessings of the people. The elected MLA from Badami claimed that a “political conspiracy” prevented him from becoming the CM of Karnataka. “All forces opposed to me got united to ensure that I don’t become the CM for a second time,” the Congress leader reportedly said while addressing party workers in a village near Holenarsipur in Hassan district. “I want to become the chief minister and I will,” he reportedly said. Interestingly, Hassan is a stronghold of Janata Dal (Secular) with which the Congress. 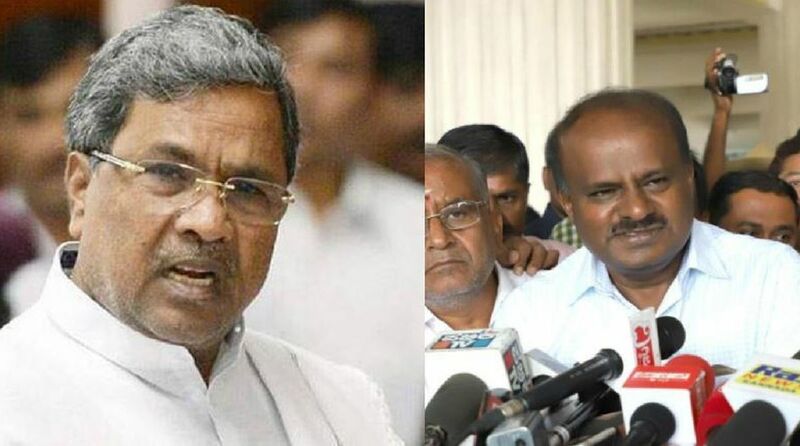 Siddaramaiah fanned rumours of a rift in the coalition comparing the current style of governance to his style of governance. “Unfortunately, everything in politics now depends on caste and cash. It is not good for democracy and society,” he was quoted as saying by The New Indian Express. Siddaramaiah is chairman of the coalition coordination committee. 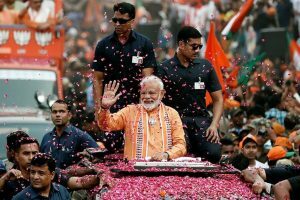 He has previously written many letters expressing displeasure about the government’s decisions, including hiking fuel prices and reducing the quantity of rice given under Anna Bhagya scheme.